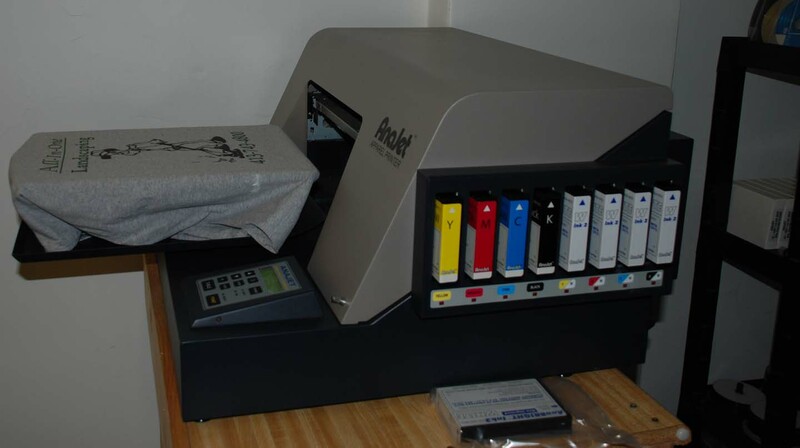 ANAJET DTG White Ink System Printer 4 Sale 3 months old!! 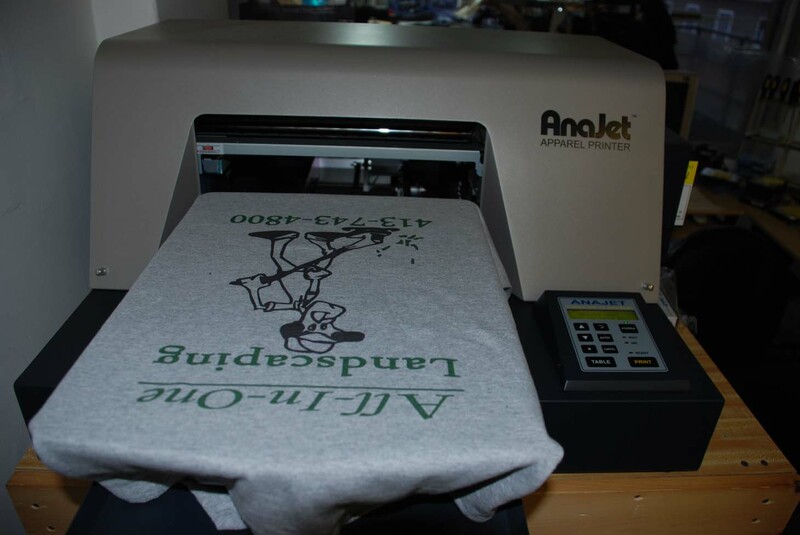 I have a 3 month old Anajet Printer for sale. It is the white ink version and works great. I was going to open a mall kiosk, until the person that was going to run it decided he didn't want to do it. This machine has approx 250 prints on it. I have cleaned it everday and made sur ethat the head doesn't get clogged up. I also bought the childs platen for it which cost $500 plus shipping from Anajet. I am currently using the machine so I really can't say how much ink I will have left at the time of the sale. Again the print prints great. I also have a George Knight Heat Press 16x20 press. I Own a conveyor dryer so I don't need this anymore. That is only 3 months old as well. Everything is in perfect condition. If interested please call my store at 413-743-2161 or my cell 413-346-8840. MAke offer we paid $17000 delivered with extra platen for this. 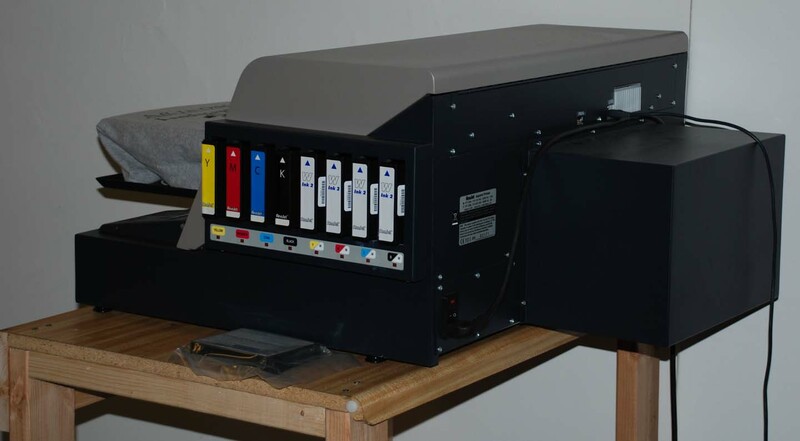 Re: ANAJET DTG White Ink System Printer 4 Sale 3 months old!! This machine is no longer for sale. Thanks for all the intrest. I decided to keep it due to all the work coming in. 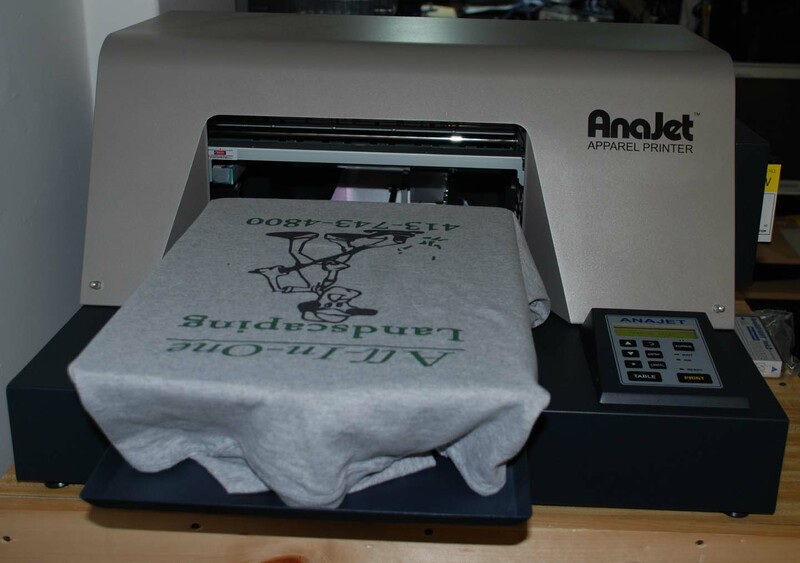 If anyone is looking to buy a great DTG printer I would definetly recomend a anajet. I am keep this for one reason only, its extreemely easy to use and Anajets tech support is awesome. I just hired someone to run this fulltime. Again thanks for all the interest. My guy learned this machine in 3 days and has never used one of these machines ever.